Acceptance. Encouragement. Building up. Not fault-finding. Not tearing down. Not letting hurting ones fend for themselves. 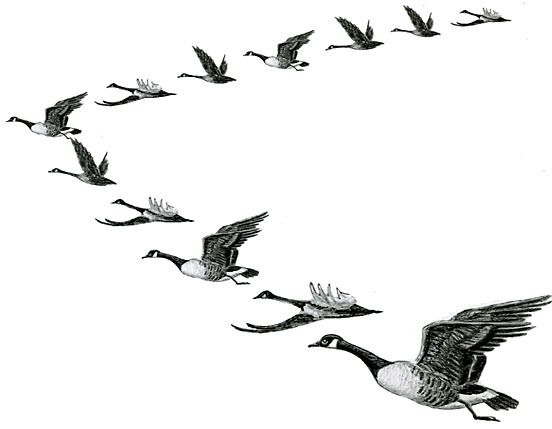 God’s geese have it right, and we can learn so much from them. Are We Wreckers or Builders?